Washington, D.C.: Investment bank Goldman Sachs said on Friday it could withhold multi-million-dollar bonuses for former CEO Lloyd Blankfein and other executives as a result of the 1MDB corruption scandal. In a statement filed on Friday with securities regulators, the company said stock awards for senior executives could be cut depending on how pending investigations into 1MDB turn out. The case has left the storied US banking giant with a black eye. The Justice Department in November charged two former Goldman bankers for their alleged roles in misappropriating 1MDB funds, one of the largest financial frauds ever. US prosecutors also said an unnamed “high-ranking executive,” which a source later identified as Blankfein, met with the scam’s alleged mastermind Low Taek Jho in 2009, the year 1MDB was created. Goldman helped 1MDB to issue $6.5 billion in bonds but US and Malaysian authorities say about $3 billion was stolen. According to Friday’s statement, the compensation committee on Goldman’s board will have the “flexibility to reduce the size of the award ... if it is later determined that the results of the 1MDB proceedings” would have affected decisions on year-end compensation. Blankfein, who stepped down as chief executive at the end of September and left the board in December, received $20.5 million in annual compensation for 2018, down from $24 million the year before. The company will withhold his long-term performance bonuses initially granted in 2011, which The Wall Street Journal reported Friday is now worth about $14 million. Current CEO David Solomon received $23 million in 2018, up from $21 million in 2017. In December, Solomon defended the bank, rejecting much of the criticism directed its way as unfair. “I cannot stress enough how integrity is a cornerstone of our culture,” Solomon said in a year-end message to employees. He said the bank was working with authorities to bring to justice the culprits behind the scandal, which has rocked the Malaysian political scene. 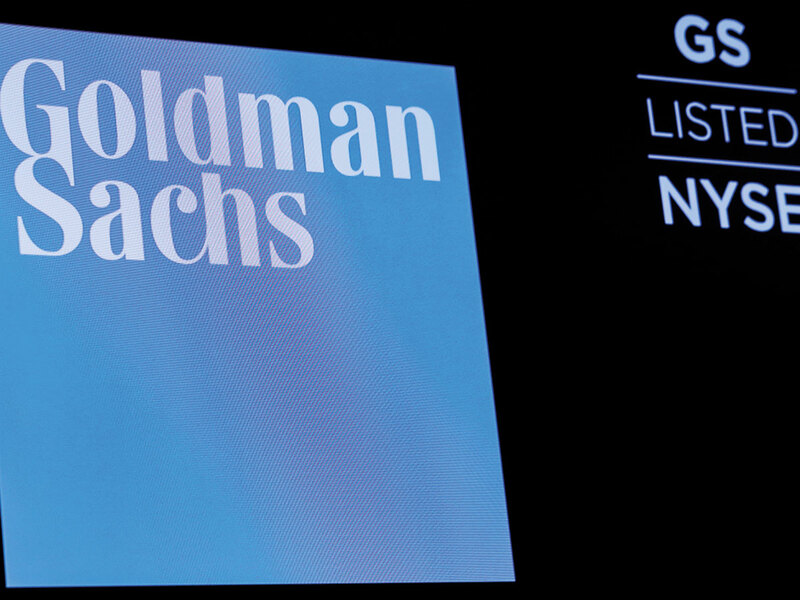 Goldman last week reported better-than-expected profits despite the legal costs related to the scandal. Net revenues were $36.6 billion for 2018, with pre-tax earnings of $12.5 billion, up 12 per cent from 2017 and the highest since 2010.